Davao City Police Office (DCPO) director Police Senior Superintendent Alexander Tagum said combined security forces have provided protection to the demolition team from the City Engineers Office during the implementation of the order, which was dated January 25, and took place Thursday. The demolition started around 8:30 a.m.
“The Davao City Police Office has provided police assistance in a joint inter-agency implementation of Order of Demolition issued by the City Government,” Tagum said. Teams from Davao City Social Services and Development Office (CSSDO) and DCPO were also on standby to facilitate the welfare of elders and children affected by the eviction order. It was also in coordination with 3rd Infantry Battalion, Central 911, and the Bureau of Fire Protection. 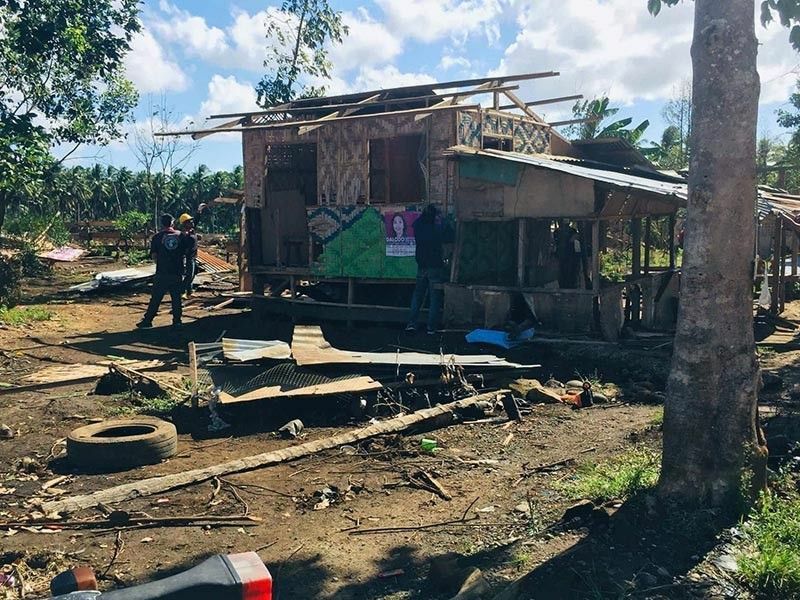 Tagum also said the implementation of the demolition order was successful without reported hostile action from the affected households. The demolition order from the Office of the City Mayor states that the order was in connection to the Certificate of Compliance on Regular and Summary Demolition No. 03 series of 2019 issued by the Local Housing Board on January 15 in relation to the informal settlers located at the UP Mindanao Campus. Based on reports, the demolished area will be used for the construction of additional facilities in UP Sports Complex.